Specially desiged for the USA & Canadian market , our latest offfering "Table top Wet Grinder with 110 Volts Motor " comes with 110 volts motor & weighs only 12 Kg. This is the latest addition to our product portfolio of Table Top Wet Grinder with 110 Volts Motor. 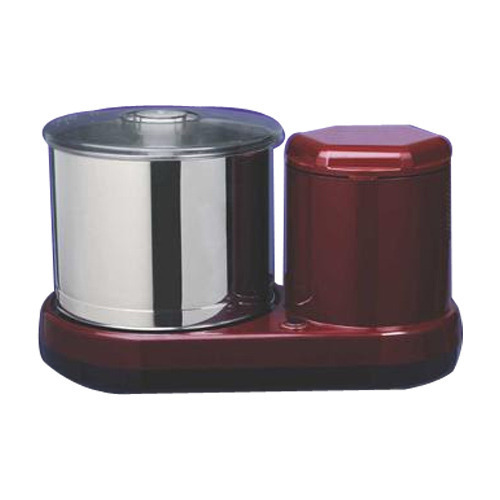 Keeping in mind the growing Indian population in USA and Canada, we have specially designed a Table Top Wet Grinder with 110 volts motor suitable for USA and Canada. So indian people moving abroad can easily take our table top wet grinders along with them, since it weighs only 12 kgs and very easy to carry.Interested Importers in USA and Canada can also contact us for marketing the product there. Looking for “Table Top Wet Grinder with 110 Volts Motor”?